Walgreens has many savings programs that make it easy to get free deals every week using sales, coupons, Balance Rewards, Register Rewards, Walgreens store coupons and Everyday points. 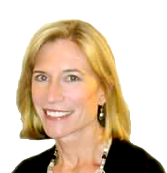 We’ll explain how these programs work, and then show you shopping examples using these strategies. Remember, the Coupon Mom website figures these deals out for you every week, so you can save time by following our list's instructions. 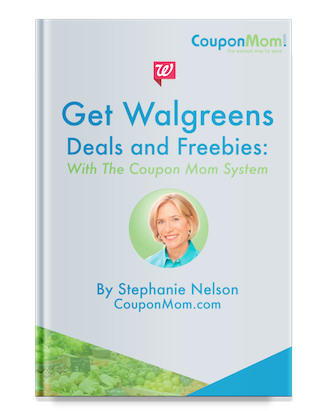 Let CouponMom.com do the work for you with the Walgreens Deals List, which shows you the best deals and tells you which coupons and promotions to use to save the most money.